Custom QR Codes, with branding incorporated within the QR Code, increases usage by 2.4 times, according to a presentation at World Telemedia by Bob Bentz of Advanced Telecom Services. 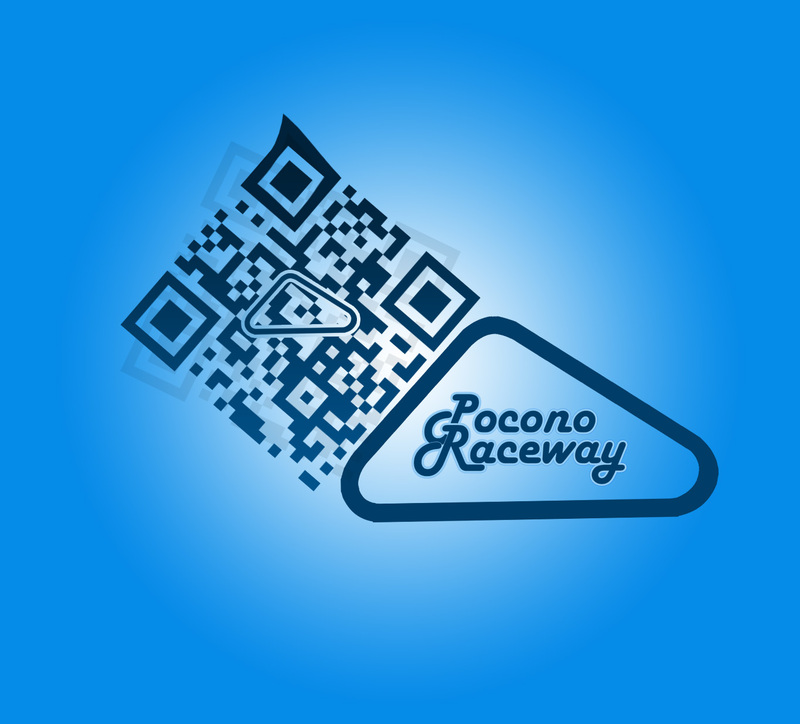 Bentz cited several case studies concerning Custom QR Codes, including one made by a Philadelphia radio station that drove significant traffic during the Super Jam 2 concert this summer. 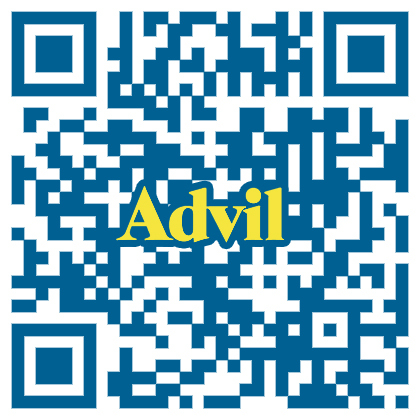 A custom QR Code offers product branding and generates 2.4 times greater response than an ordinary QR Code. In his presentation, Bentz explained the history of QR Codes which date back to 1970 when UPC codes were first used in grocery stores in the United States. 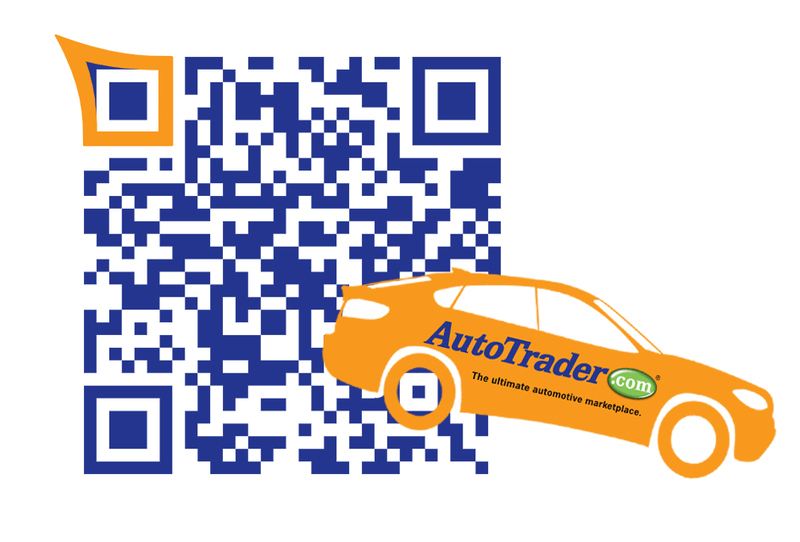 The more advanced QR Code was developed in Japan in 1994 as a way to track auto parts inventory at a Toyota manufacturing plant. Bentz discussed some of the many advantages of using a QR Code, including the fact that they eliminate the need for printed literature and are essentially free to the company using them. He also emphasized that including a text message marketing short code promotion is important in reaching those consumers that do not have smartphones. He also addressed some of the disadvantages of using a QR Code and offered some important information as to how some of these disadvantages could be eliminated. One of the major disadvantages of a QR Code is that they all look the same and don’t offer any branding to the company promoting them. 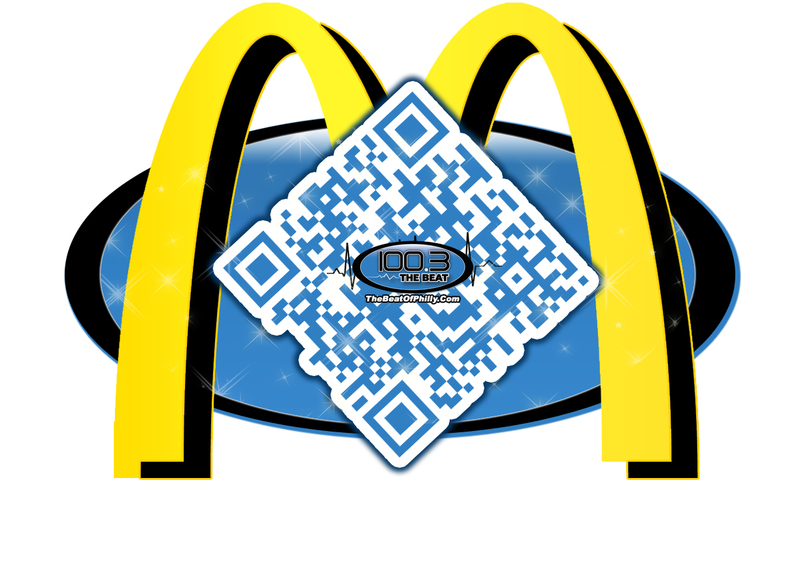 Critics of the QR Code suggest that a text message marketing promotion, for example, offers a keyword that provides significant branding by the promoter. Advanced Telecom Services, however, has solved this concern through its Custom QR Code program which allows a brand to show its logo as part of the QR Code display. More important, Bentz cited several examples and case studies of how Advanced Telecom Services’ Custom QR Codes have increased usage over standard QR Codes. On average, Bentz said, his research shows that a custom QR Code will elicit 2.4 times more scans than a standard QR Code. One such example of a very successful QR Code campaign was the program that Advanced Telecom Services did for Super Jam 2 – a hip-hop concert sponsored by Philadelphia radio station Hot 107.9 and 100.3 The Beat. The event was held on June 18, 2011, at the Susquehanna Bank Center in Camden, New Jersey and featured Chris Brown, Diddy, Keri Hilson, Lloyde, and Jermih. Attendees at the event were given a VIP Lanyard upon entering the concert. 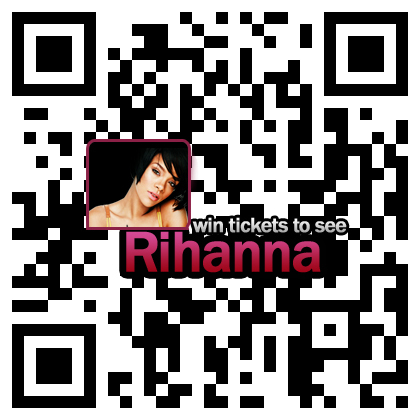 By scanning the Custom QR Code, users got a chance to go backstage to meet Brown and Lloyde. All scanners were able to watch a new exclusive music video performed by Chris Brown. Twenty radio station interns assisted fans with the QR Code scanning process. 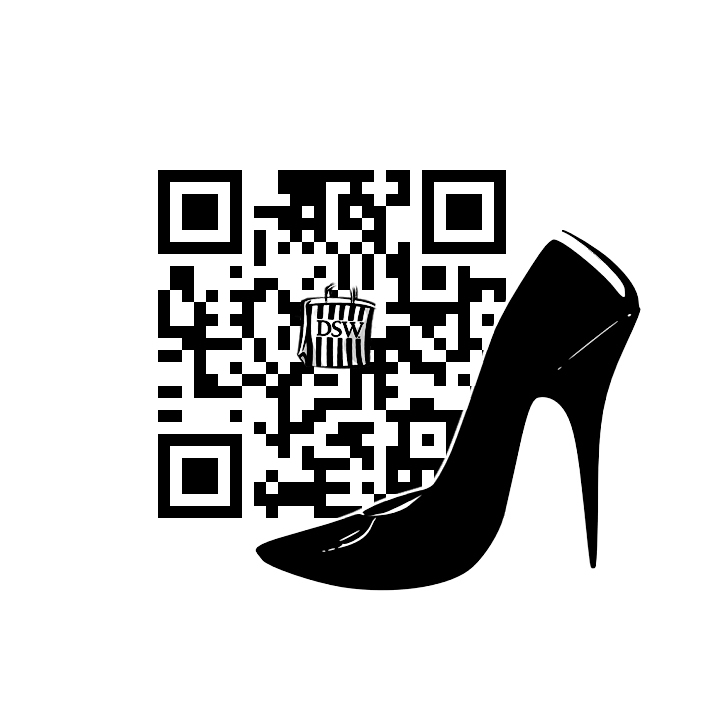 The Custom QR Code was sponsored by local retailer Sneaker Villa. The result of the Custom QR Code at Super Jam 2 was a 64.7% participation rate—highest in the history of Advanced Telecom Services’ Custom QR Code division. 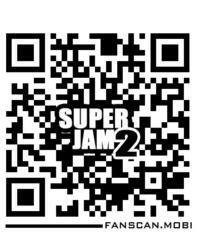 Bentz indicated that the Super Jam 2 promotion was very effective in that it offered a valuable reason to scan the Custom QR Code. Moreover, with QR Codes being relatively new, not all of the public knew how to scan them so interns were roaming the outdoor venue offering assistance to those new to scanning QR Codes on their smartphones. Finally, product placement was excellent as the Custom QR Code was actually part of the admission ticketing process. A lot of statistics and research were used in Bentz’s presentation. Some of the more notable ones were that consumers were most likely to scan a QR Code if they received a discount or mobile coupon in return. Consumers were most likely to have used a QR Code that was pictured on a product or in a magazine. Fifty-one percent of QR Code scanners are women. Young adults, age 18 to 34, have scanned nearly half (48%) of the QR Codes scanned to date. University graduates are the most likely QR Code scanners (63%). High income individuals are also more likely than other economic groups to be QR Code users. To date, a relatively small portion of the American public has scanned a QR Code. 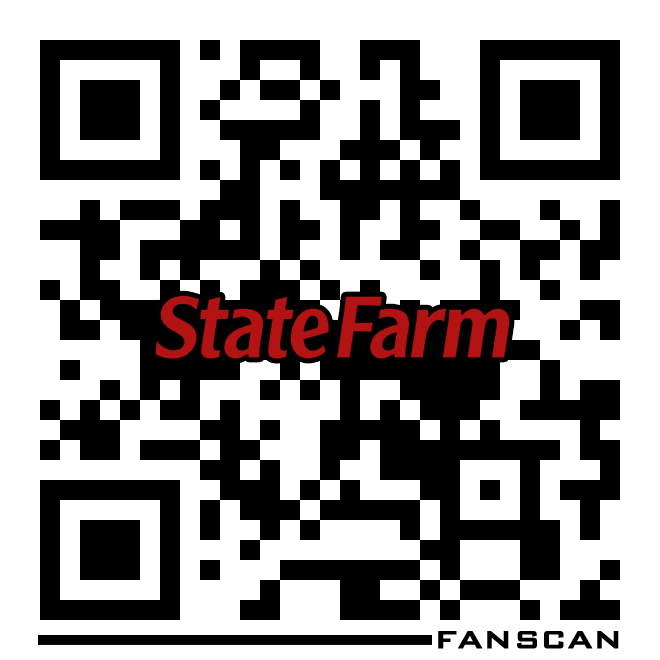 According to a study by ComScore, just 6.2% of Americans have scanned a QR Code, as of June, 2011. That hasn’t deterred Advanced Telecom Services, however, from being proactive in the QR Code space. No doubt, the use of the Custom QR Code developed by Advanced Telecom Services will help fuel the growth and acceptance of QR Codes. Advanced Telecom Services has been providing interactive telephone services for over 22 years and has offices in the USA, Canada, UK, and Czech Republic. Advanced Telecom Services offers a One Stop Mobile Marketing Shop that includes apps development, mobile web sites, text message marketing, and custom QR Codes.